There are many moving companies in the Lower Mainland that can help you with your move to North Vancouver. So, how do you decide which North Vancouver mover is best for you? Ideally you want someone who can help you with planning, packing, unpacking and all of the heavy lifting, all at a good price. All City Movers is the best moving company in North Vancouver. No matter where you are moving in the Lower Mainland, you can rely on the customer service and experience that All City Movers can provide. While All City Movers is one of the cheapest movers in North Vancouver and the rest of the Lower Mainland, we provide the kind of five star service for which other companies charge far more. We are proud to be one of the leading moving companies in BC, and we have hundreds of five star reviews to prove just how good we are at our job. By combining our skill, strength and friendly customer service, we treat our clients like members of our own families. Are you moving to North Vancouver from another city in BC or Alberta? We can help. If you are moving from Vancouver, Delta, Coquitlam, Whistler or even as far away as Edmonton, we provide great customer service and affordable rates. No matter where in BC or Alberta you are transporting your belongings to and from, we are here to help. Finding a cheap moving company in North Vancouver can be tough, especially if you want your belongings kept safe. The team at All City Movers treats all of your furniture and boxes like we would treat our own. We provide dollies, pads, blankets and packing materials to make sure that your furniture arrives at your new North Vancouver home in great condition. If you are worried about your upcoming move to North Vancouver and you do not have a truck or friends to help you with the lifting, we have you covered. All City Movers allows you to kick back and relax while we do all of the heavy lifting. 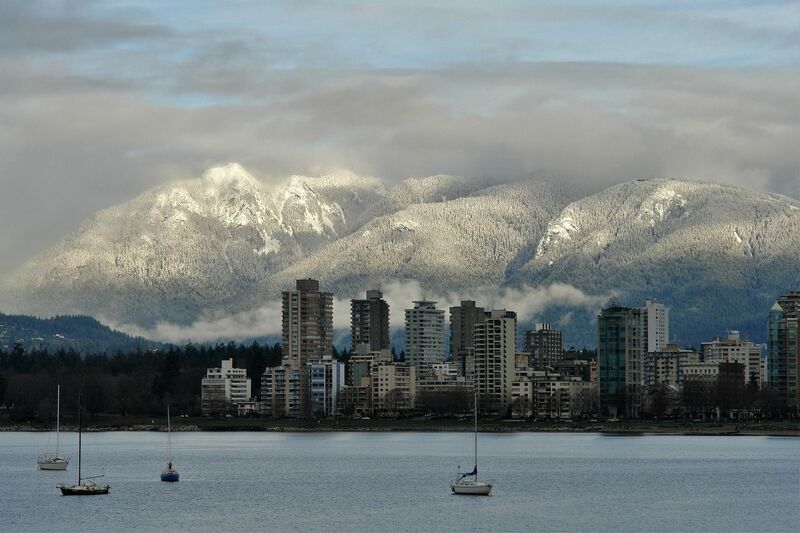 Moving to North Vancouver does not have to be a stressful experience. Let us take care of your things and get everything to your new home on time and on budget. Get in touch with our booking team today, and let us know if you have any questions. We are more than happy to provide you with a no obligation quote and a customized moving plan. The fee was very reasonable (costing less than half of what one the "big" corporate movers quoted us for precisely the same number of items)! , and we couldn't be happier with the service. I wouldn't hesitate to recommend this company, and have done so already to some colleagues and friends. Their moving truck was large enough to hold everything we needed to be moved in one trip, and they took care to ensure was protected while in transit. They took the time to carefully re-assemble everything that need to be re-assembled, and ensured we were 100% happy with their work before they left. We used All City Moving Systems for our move from Coquitlam to Surrey. The movers were professional, polite, and above all - efficient! They arrived with enough capable guys to get the move done quickly but carefully, and we were delighted that nothing was damaged by the time it was delivered. My move on Saturday went perfect. I was VERY happy with both of the gentlemen you sent and the service afforded me. They were quick but still conscientious, prompt and courteous. All-in-all an awesome experience. I am so glad I used these guys for my move! They managed my move quickly, efficiently and carefully. The team showed up on time and were polite, friendly and professional. They definitely knew what they were doing. I wouldn't hesitate to use them again and will continue to recommend them whenever I can.